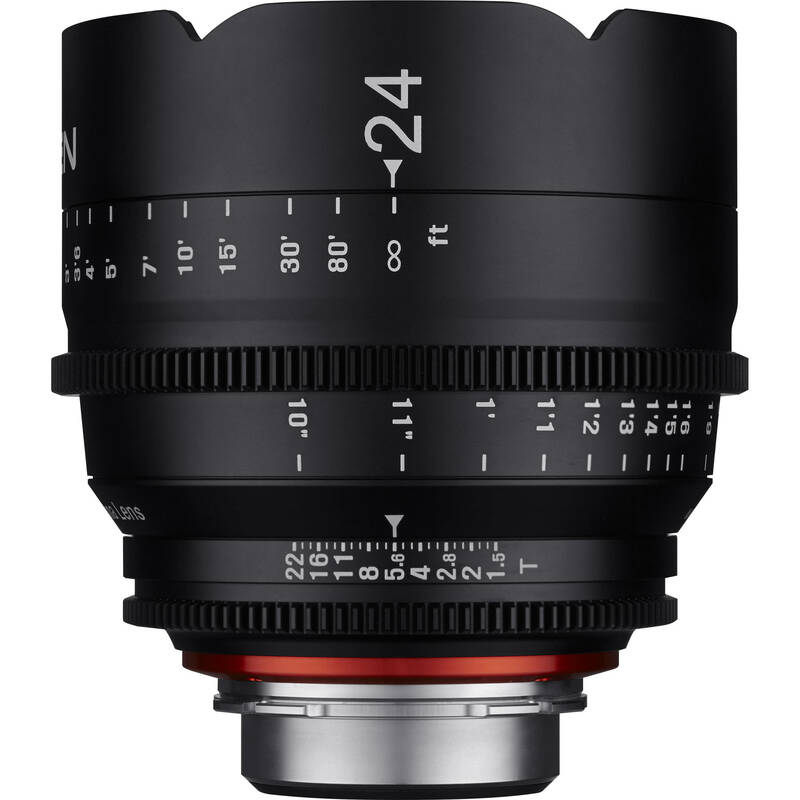 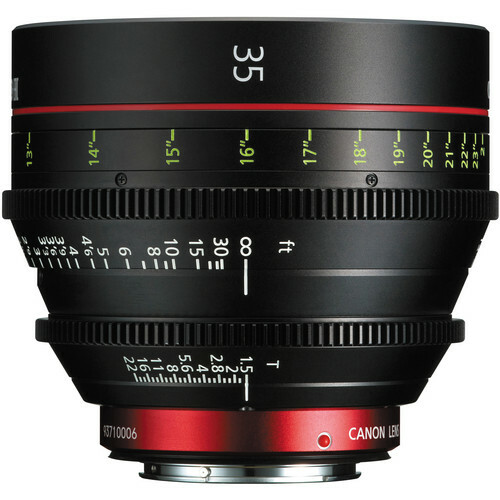 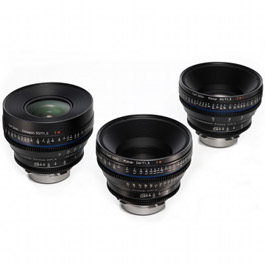 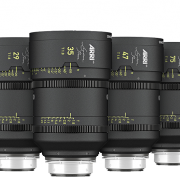 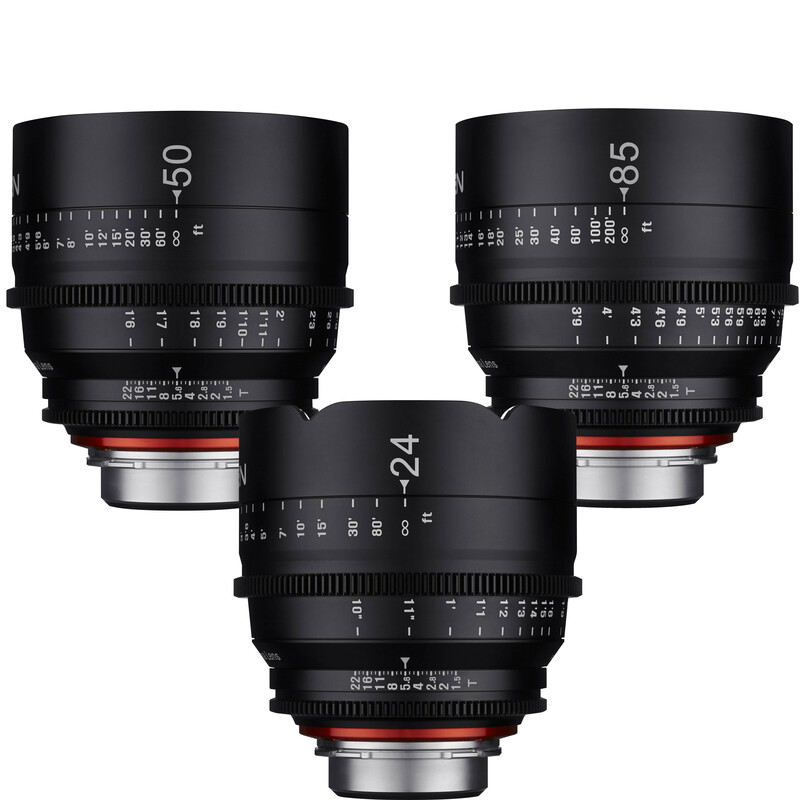 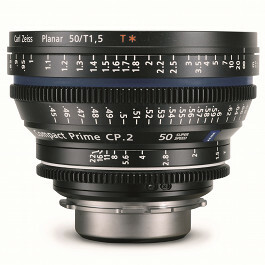 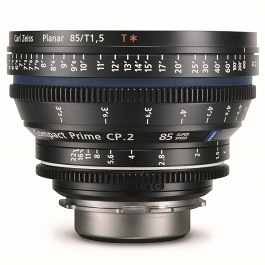 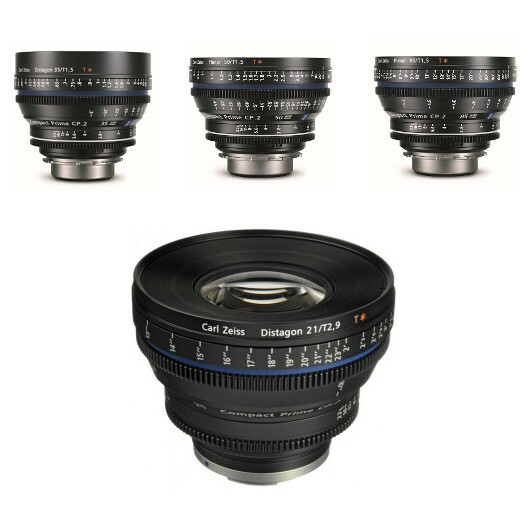 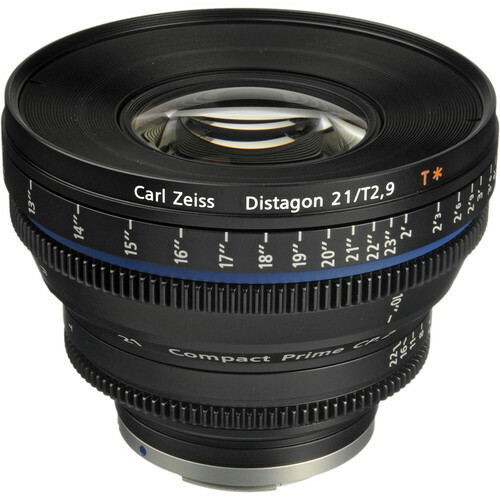 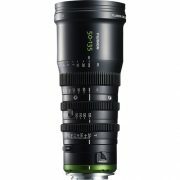 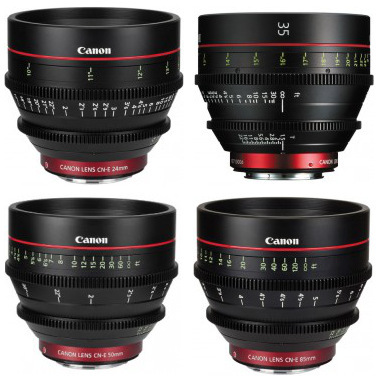 Camera Hire’s range of Canon Cinema Prime and Zeiss CP.2 Hire Lenses is constantly growing. 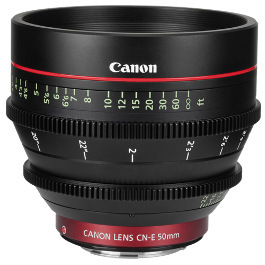 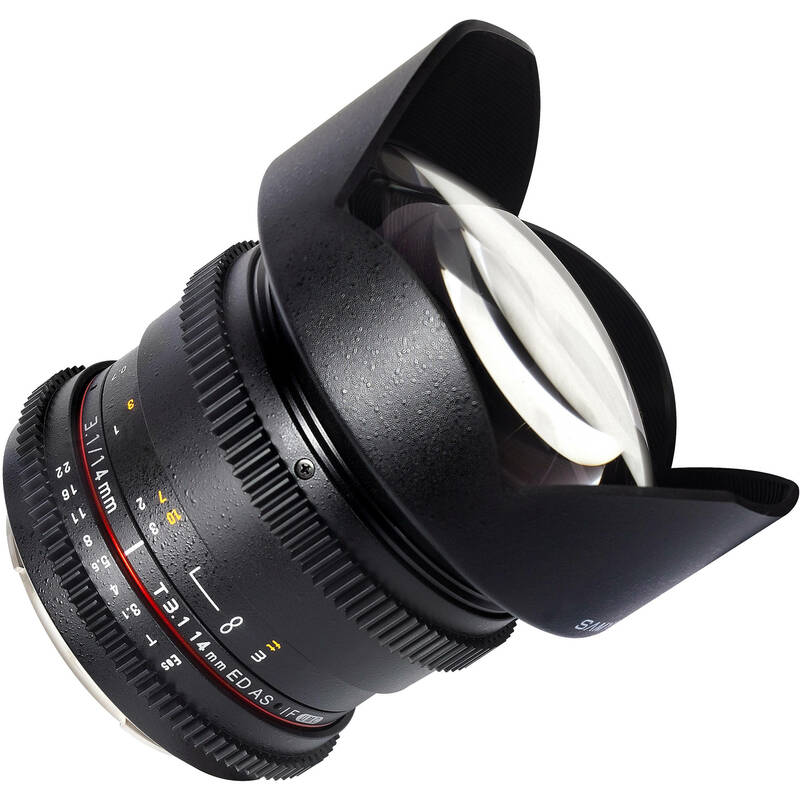 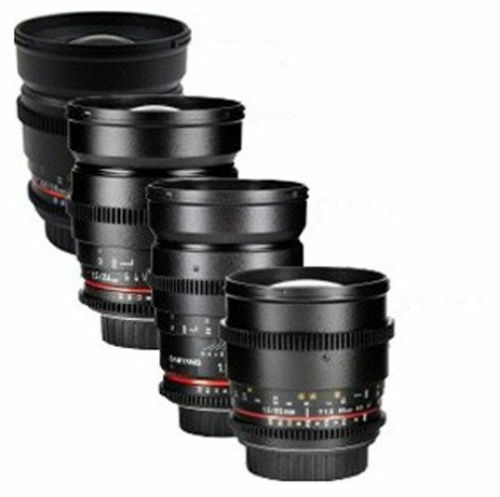 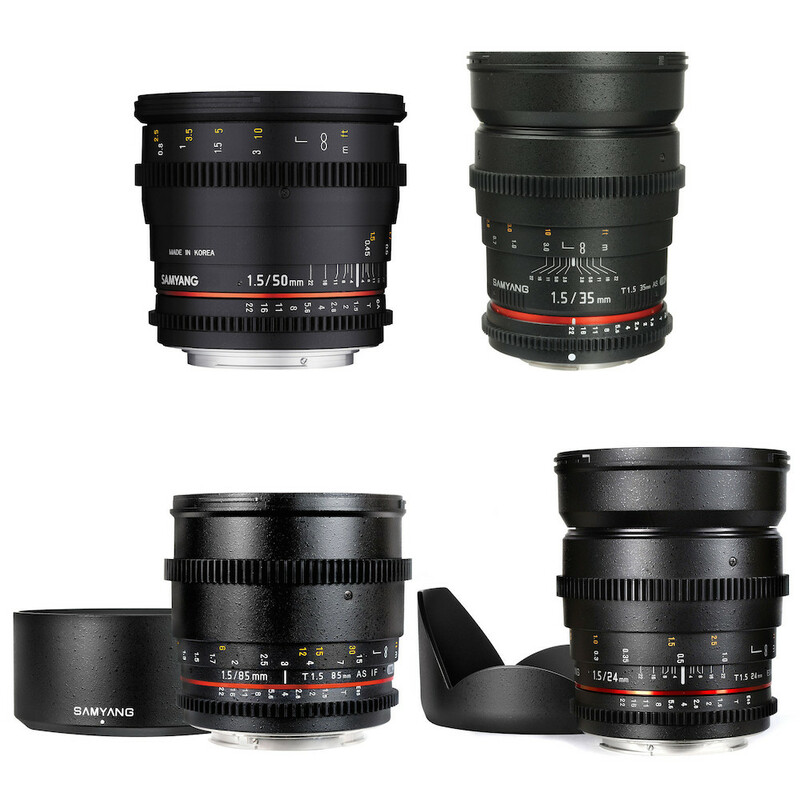 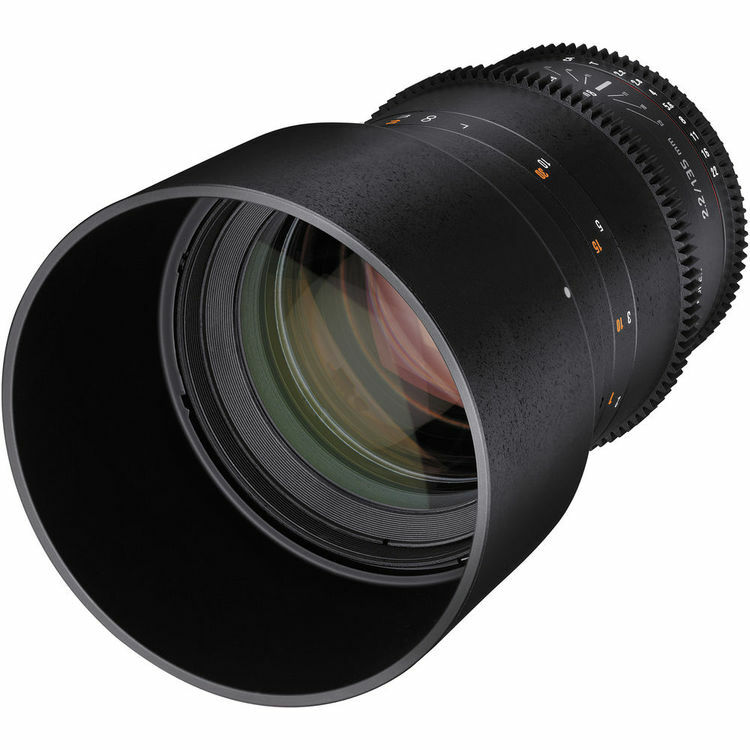 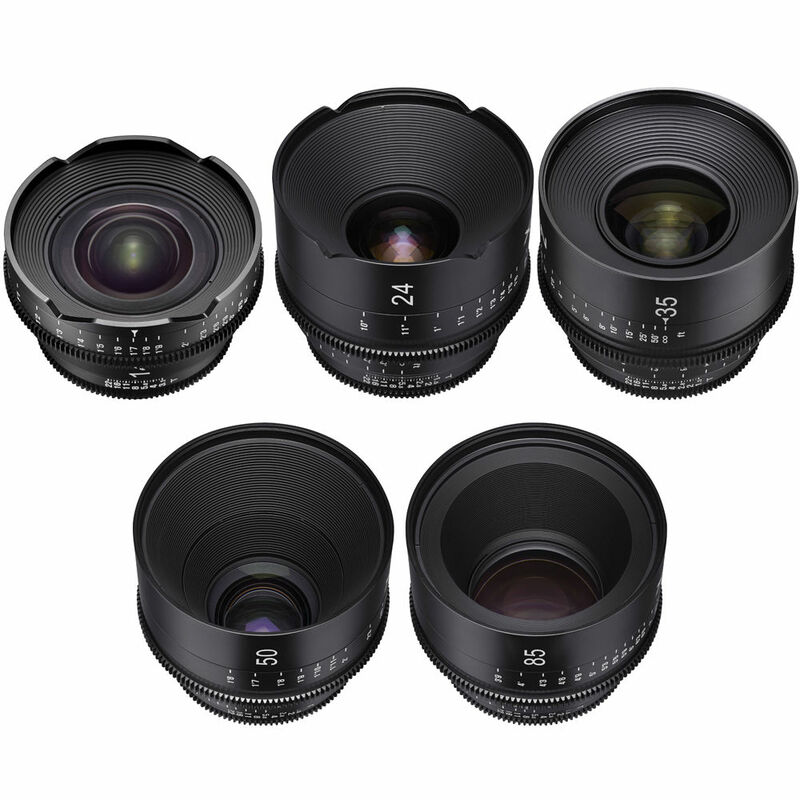 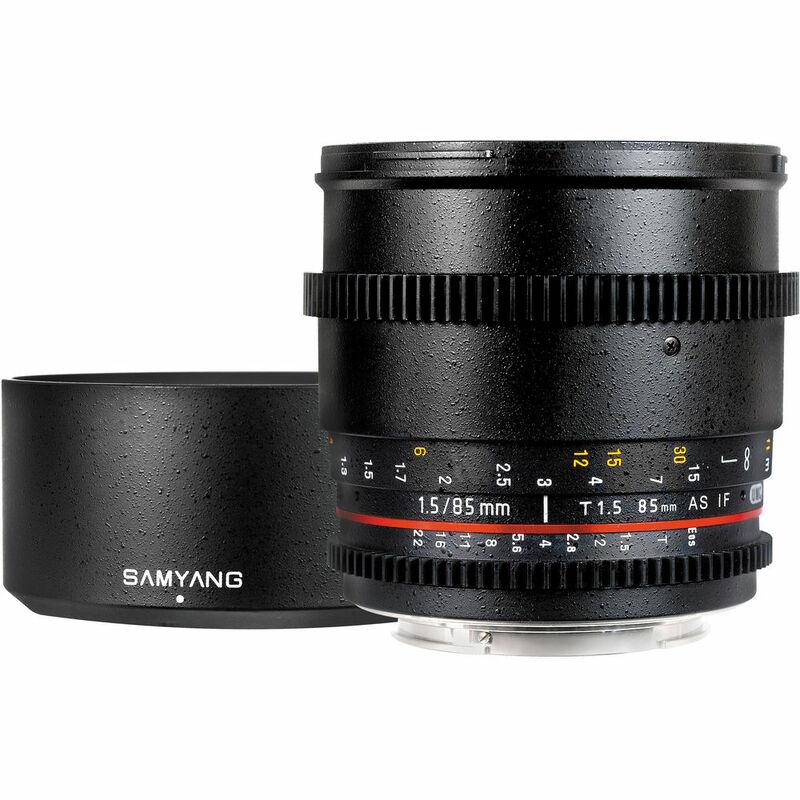 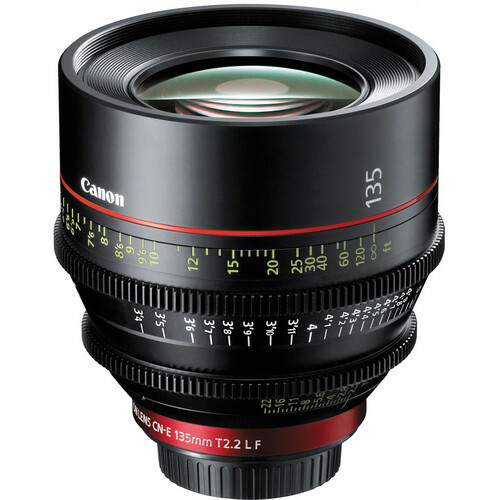 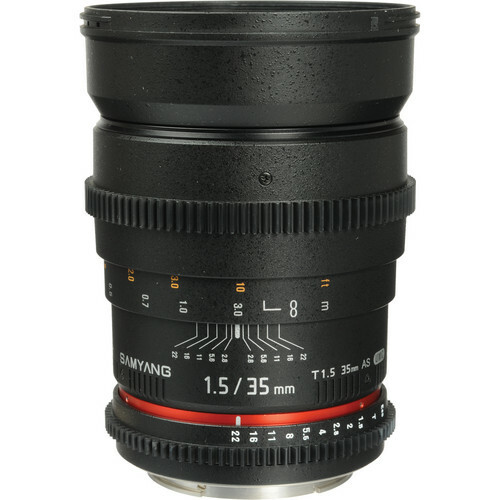 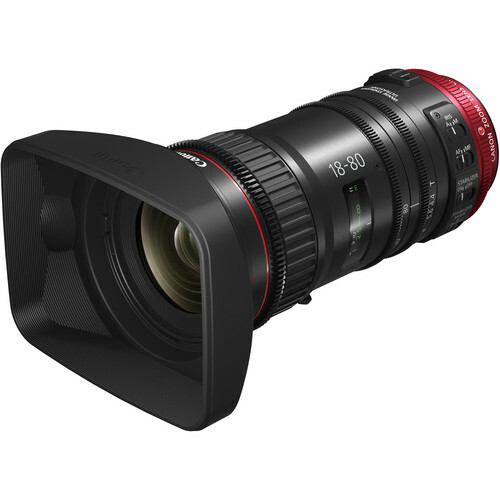 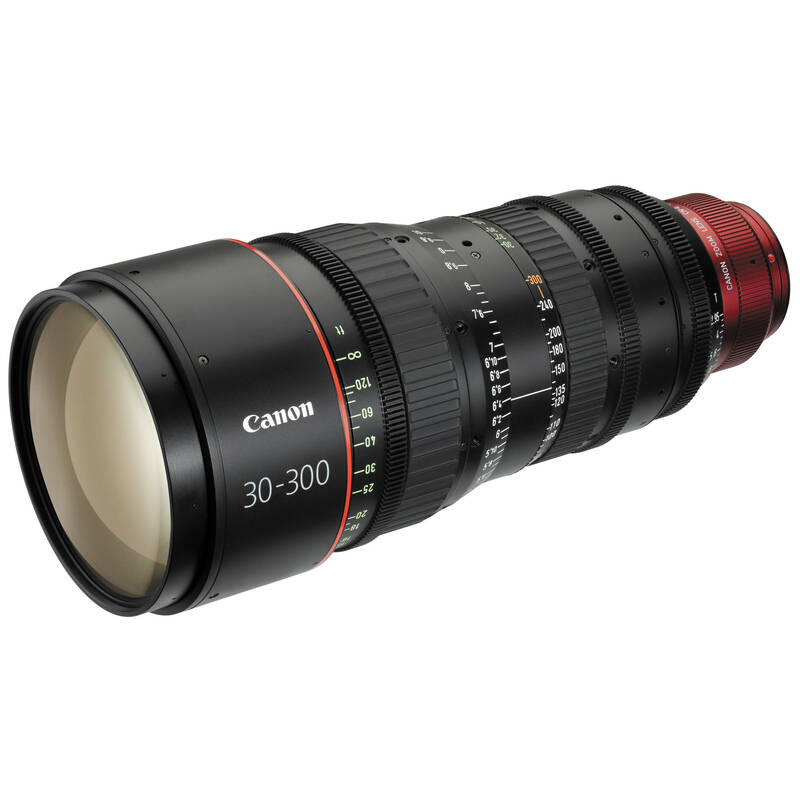 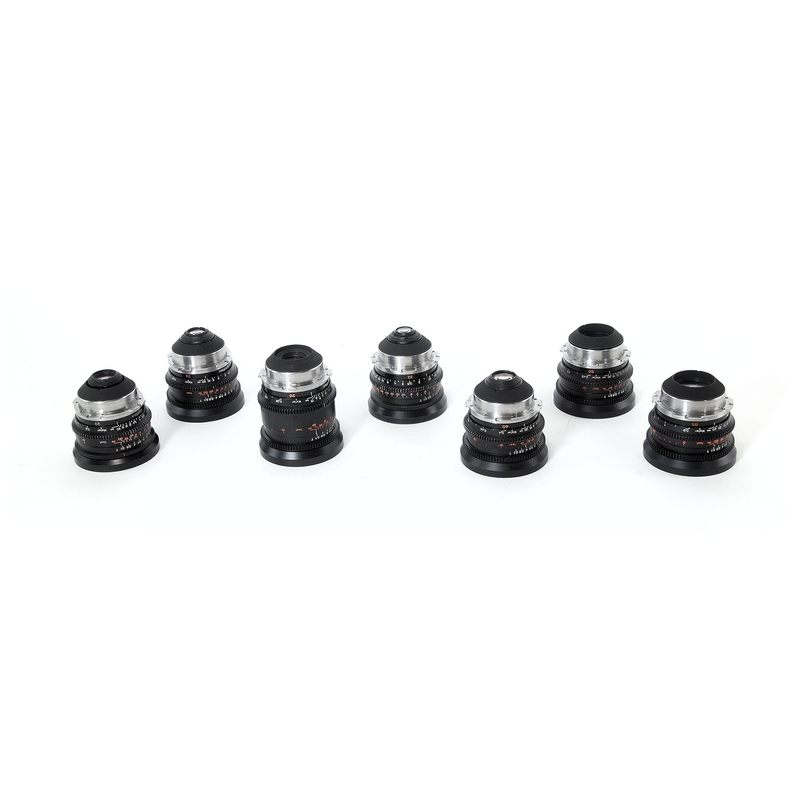 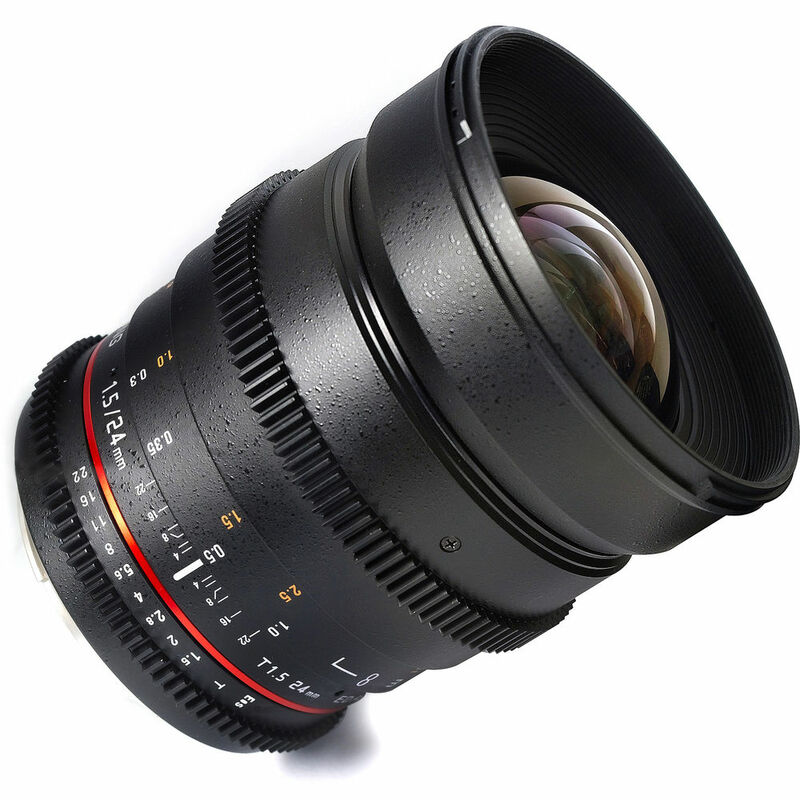 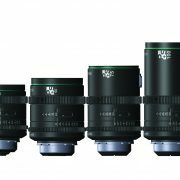 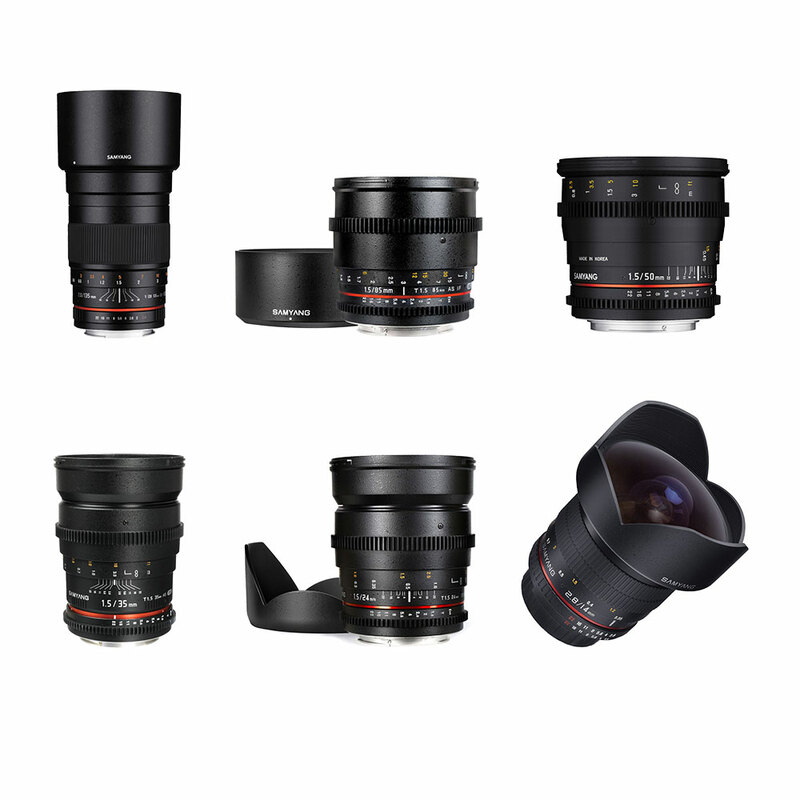 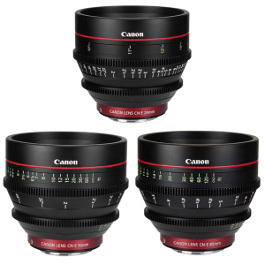 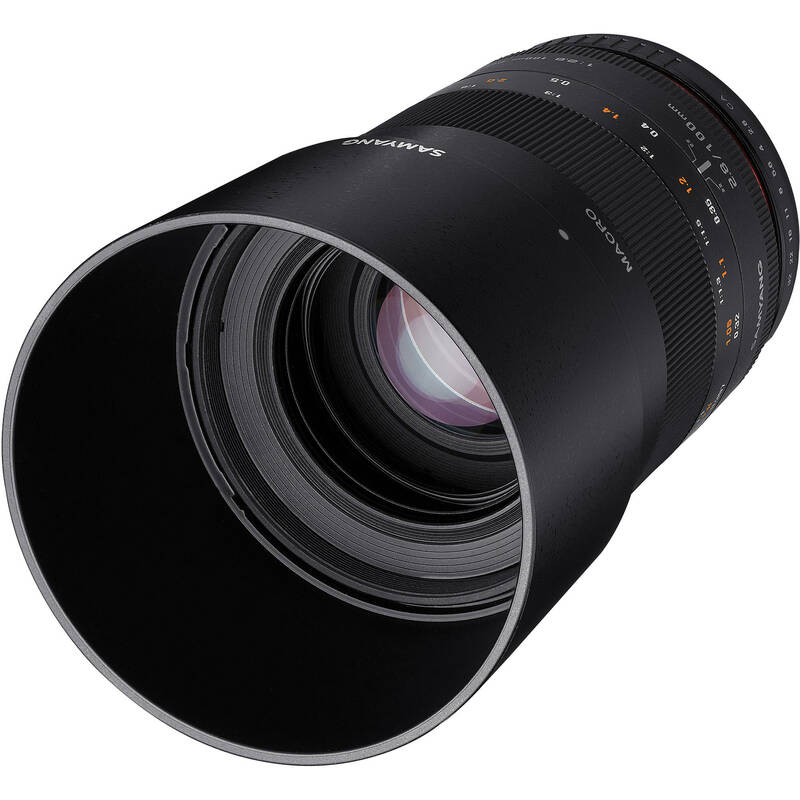 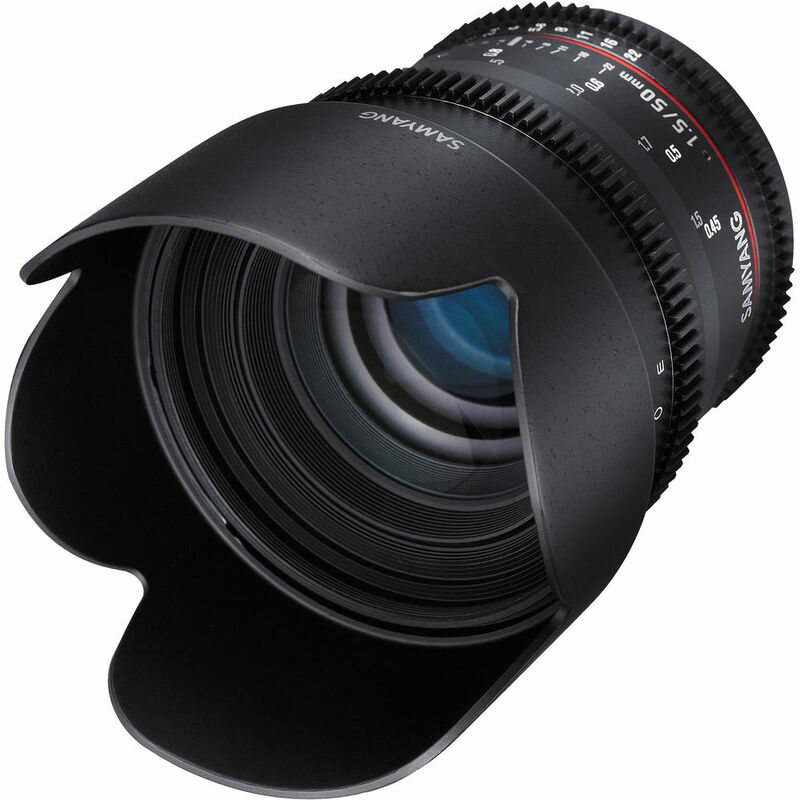 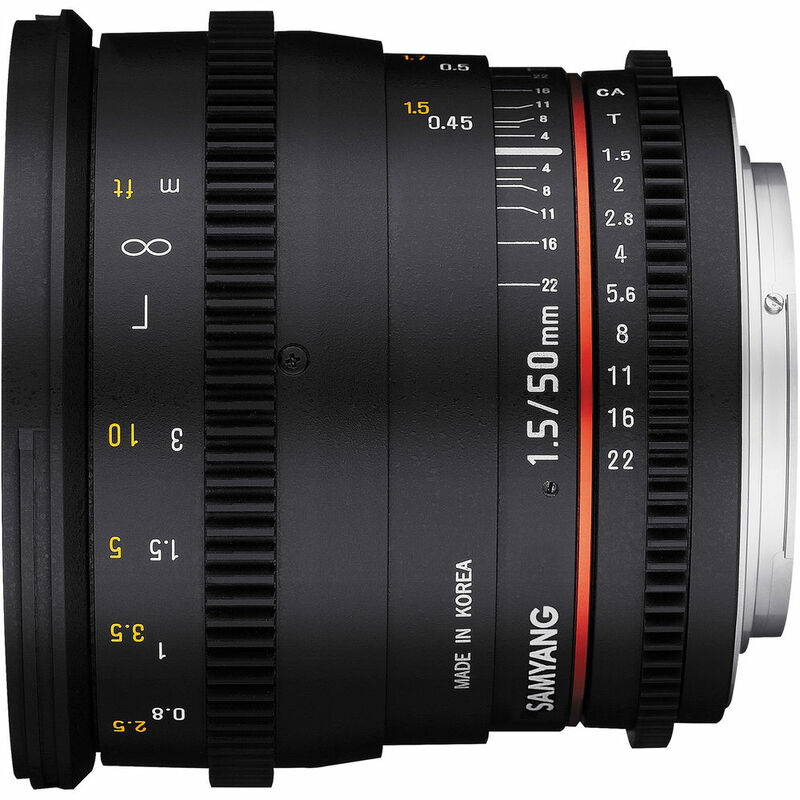 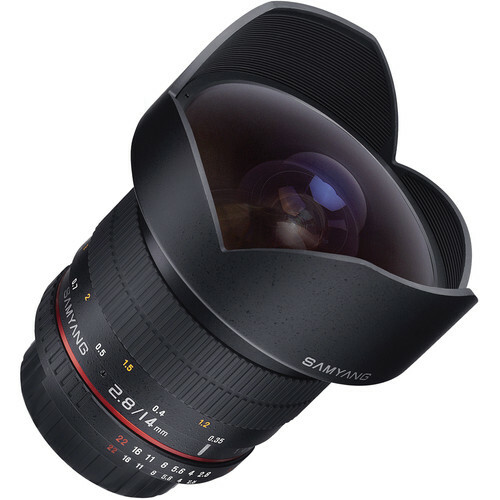 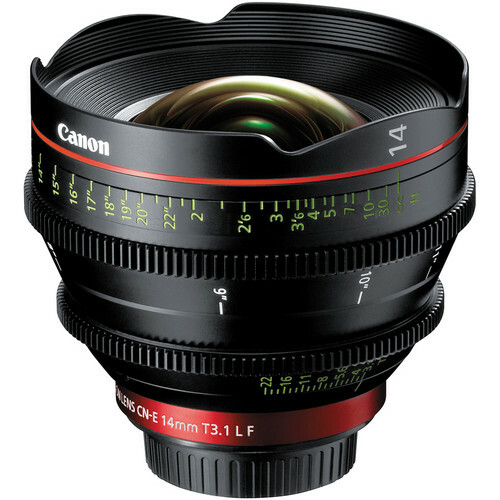 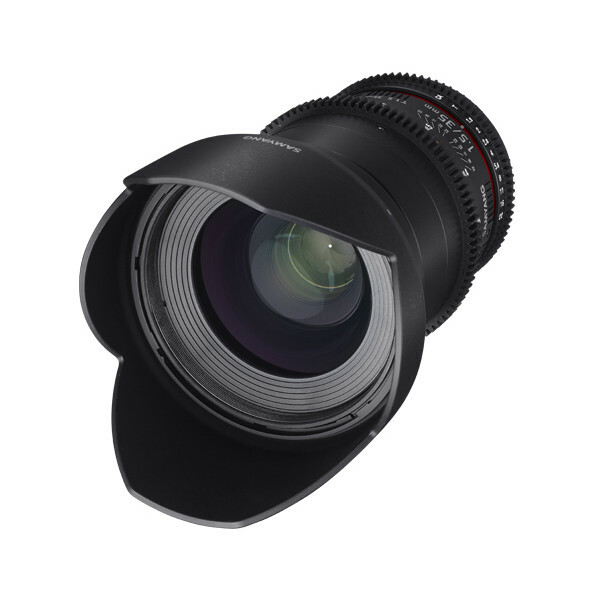 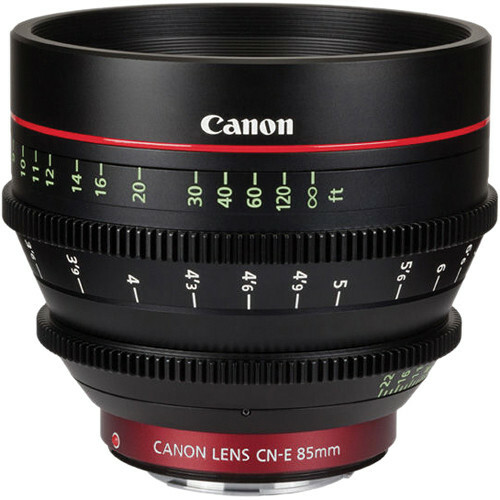 We have a range of the new Canon CN-E prime lenses suitable for production at the highest level. 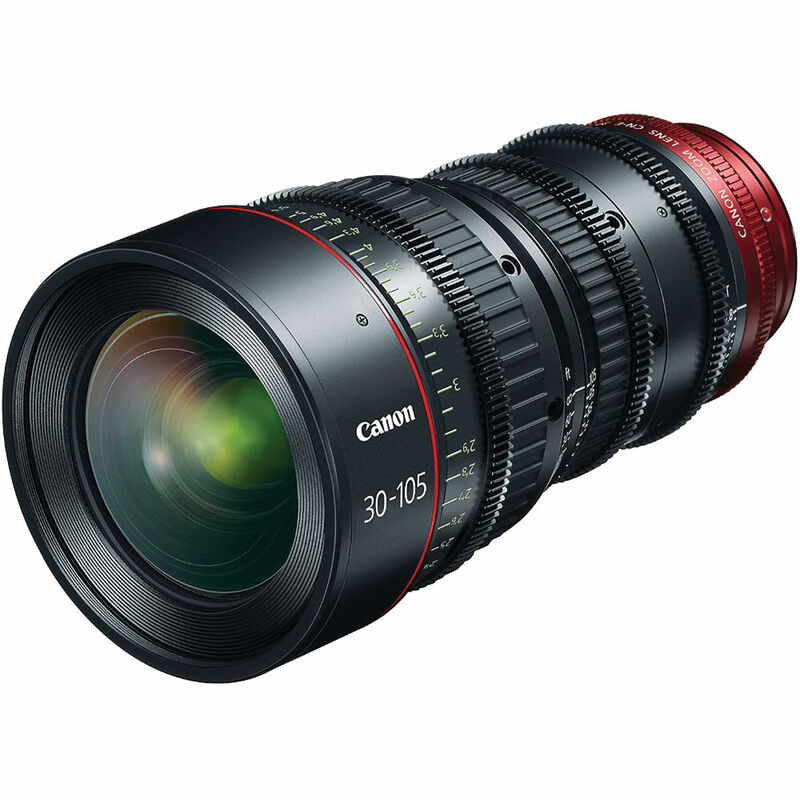 Canon have positioned themselves as a leading cinema lens manufacturer. 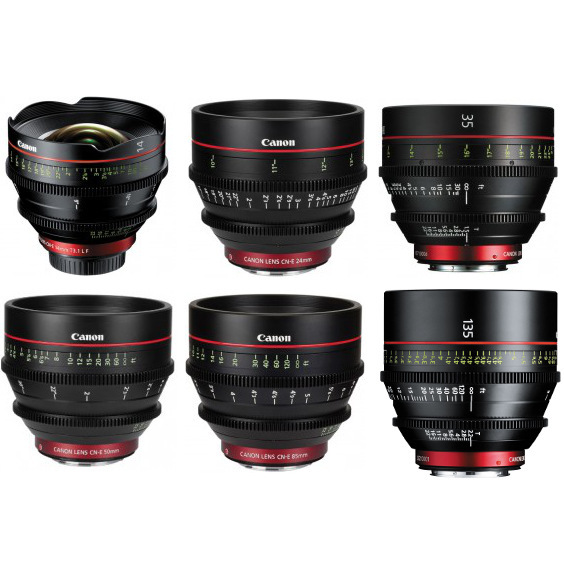 Canon’s range of cinema cameras and lenses are hugely popular with both videographers and filmmakers alike looking for quality video equipment hire, this range of lenses is designed to perfectly compliment all Canon EF-mount equipment. 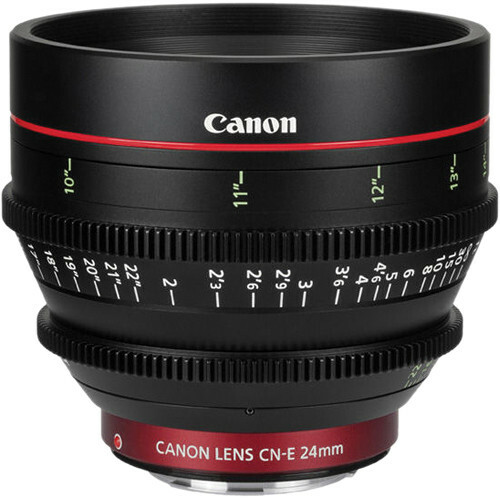 We can deliver hired Canon CN-E Cinema Lenses Australia wide, with same-day delivery or pickup available to Sydney customers. 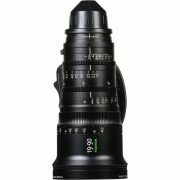 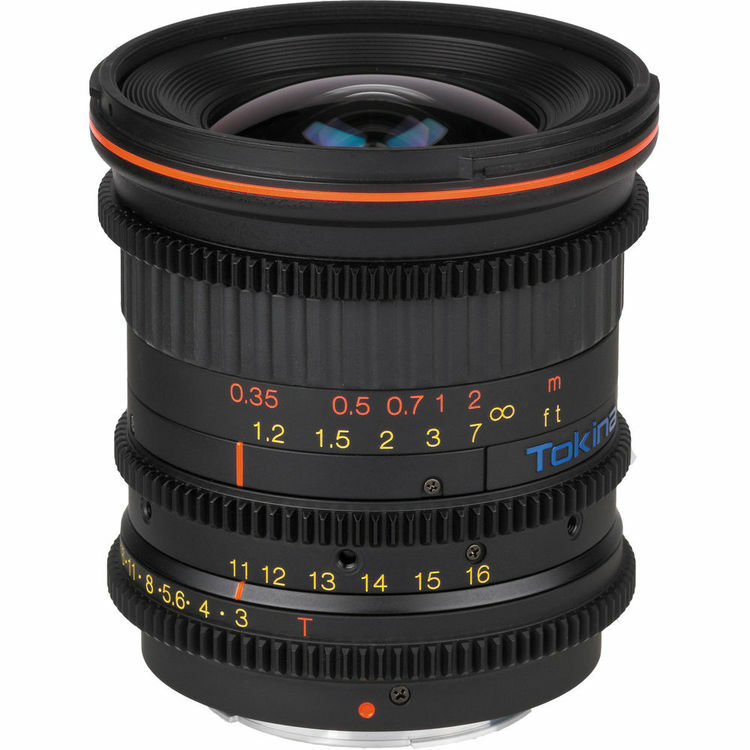 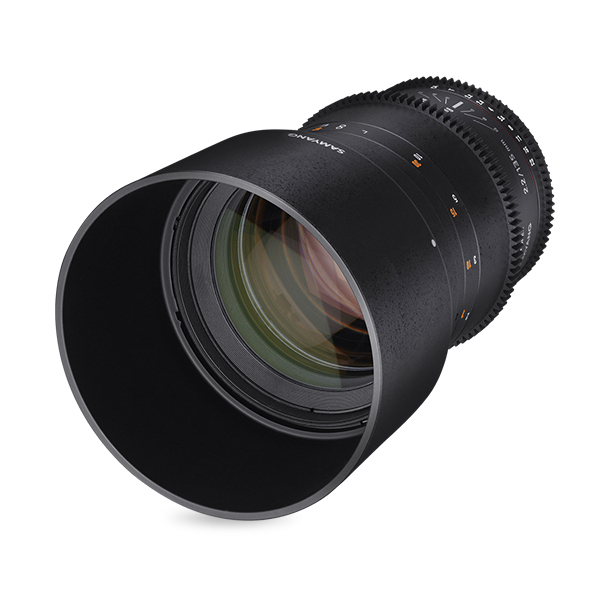 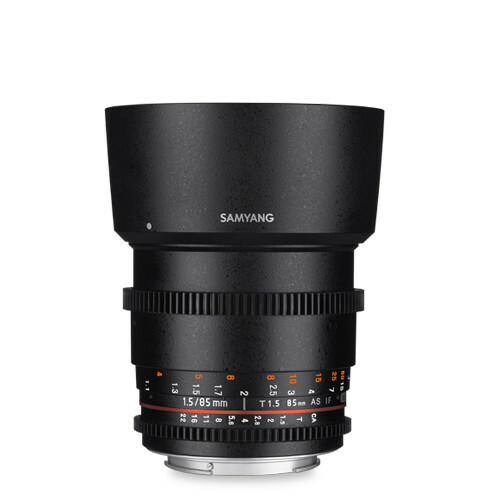 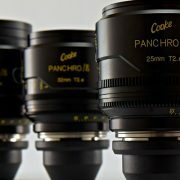 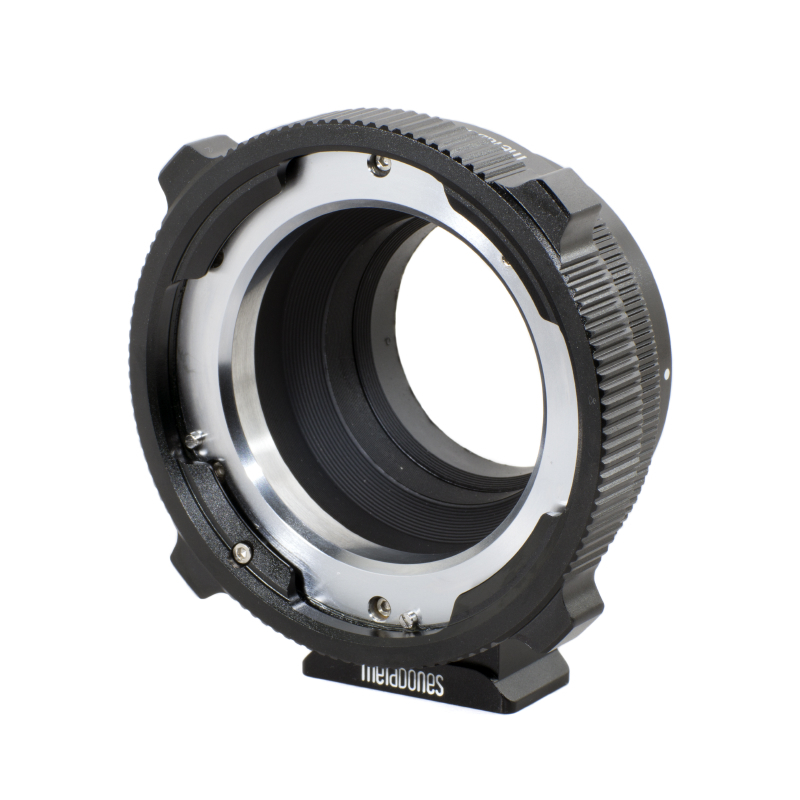 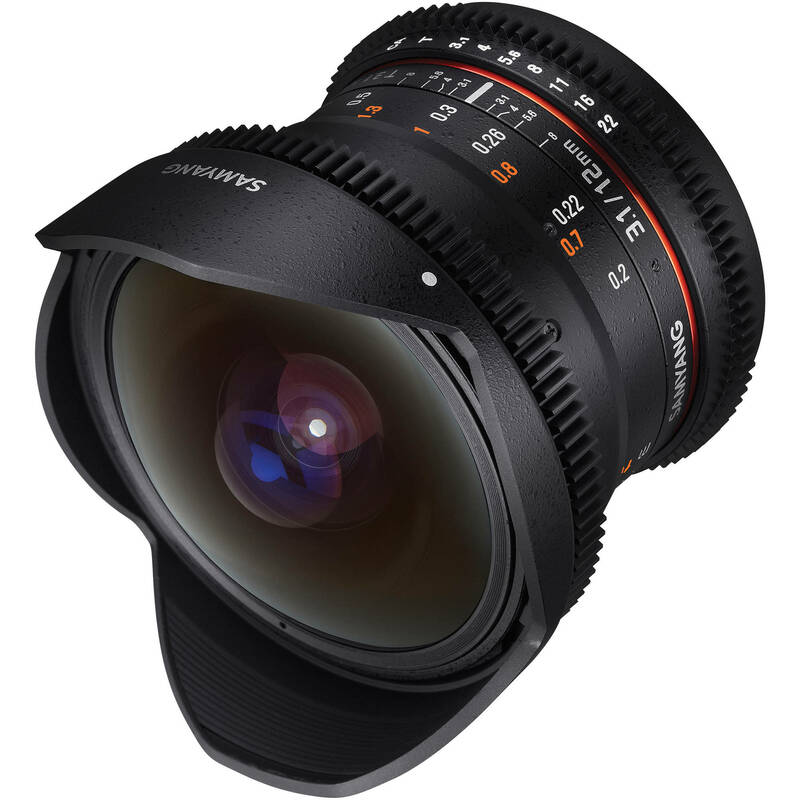 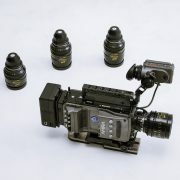 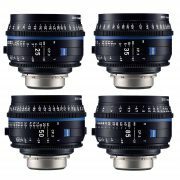 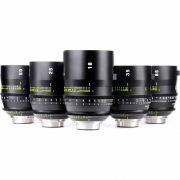 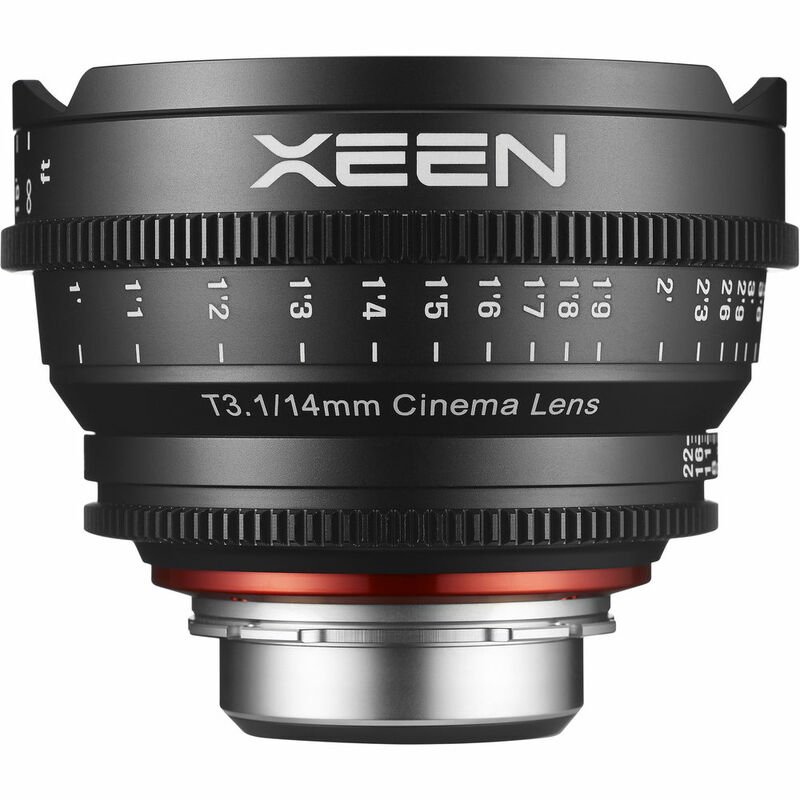 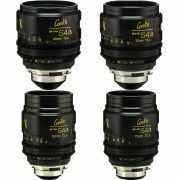 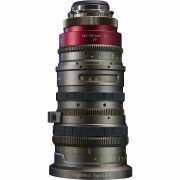 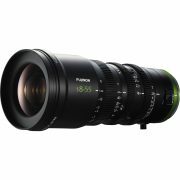 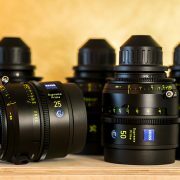 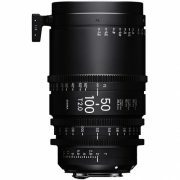 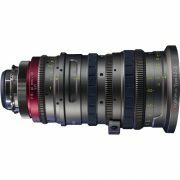 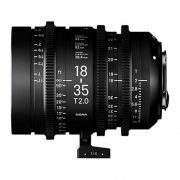 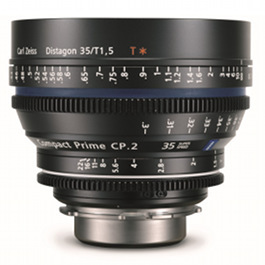 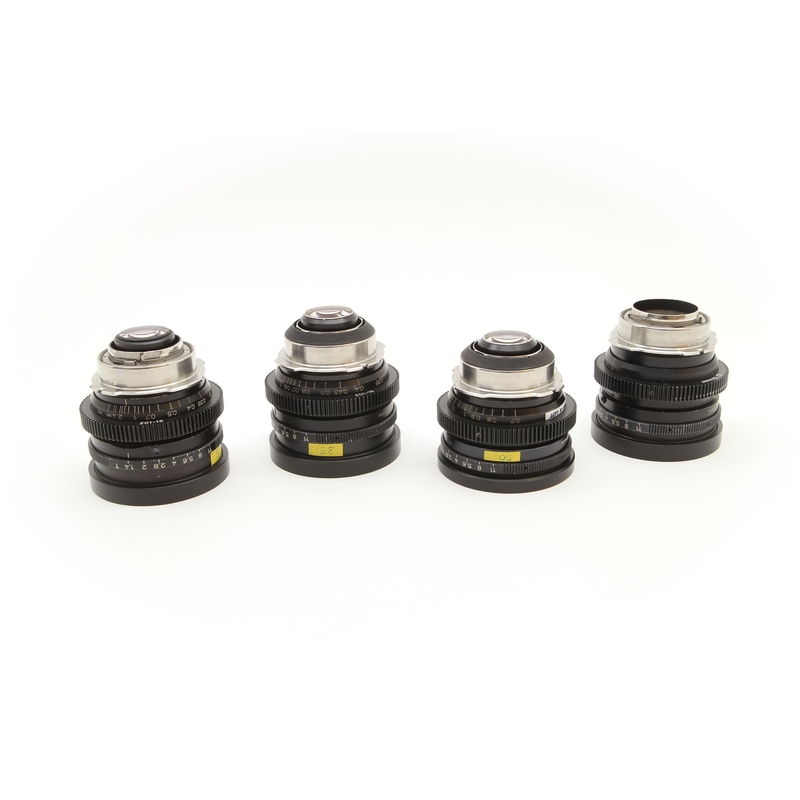 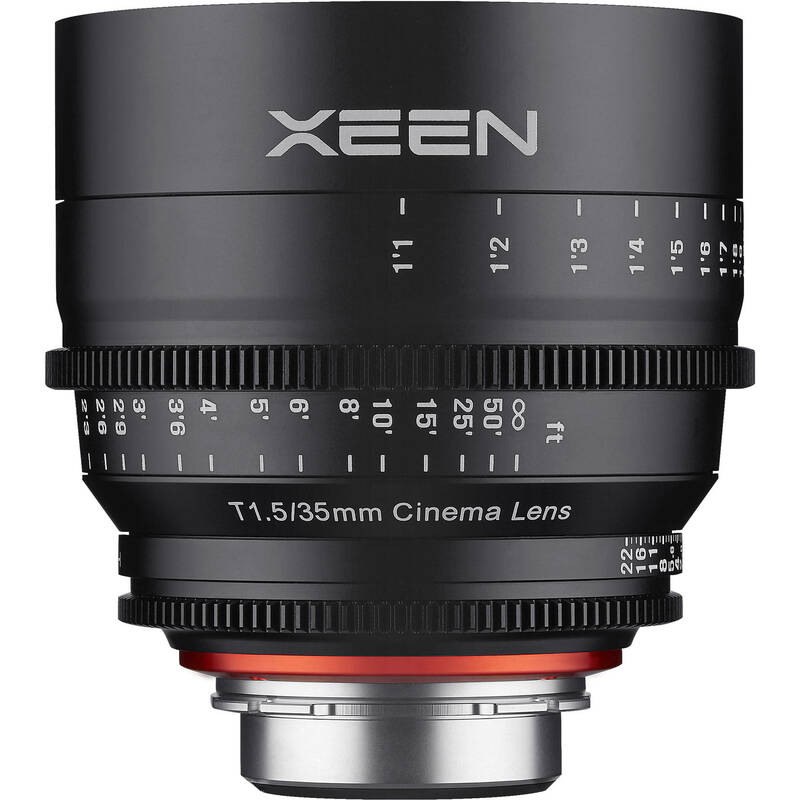 At Camera Hire we expect to continue expanding our Cinema lens rental range throughout the year, if the rental cinema prime lens you require is not listed, please contact us.